St Patrick’s Day is one of those unique experiences where our Patron Saint is celebrated in liturgies, parades and parties all over the world. His patronage also extends to Montserrat (West Indies), Nigeria, Boston, the RC Archdioceses of New York and Melbourne, Loiza (Puerto Rico), Murcia (Spain), engineers, paralegals, and he is invoked everywhere against snakes, sins and witchcraft! Although venerated throughout Christendom it is unusual that he was never formally canonised by a Pope. 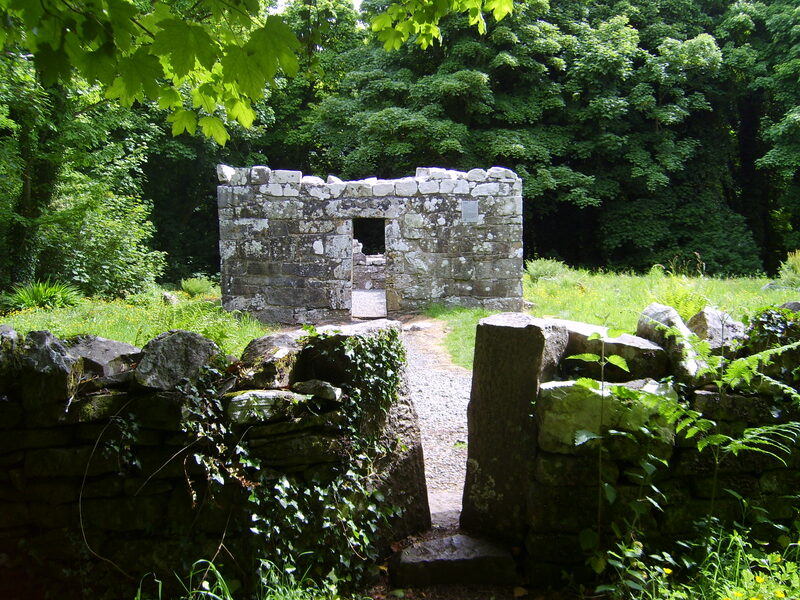 Outside Patrick’s own writings in his ‘Confessio’ and his Letter to the Soldiers of Coroticus (Epistola) there is little other fact about his life in Ireland although there has been a great deal of scholarly research assisted by possibly an even greater amount of legend. If the latter were to be followed then there is no doubt that he had played snakes and ladders up and down the length and breadth of Ireland with holy wells, ‘beds’, and stations in every parish in the land, quite apart from all the chapels and oratories that have been named after him. 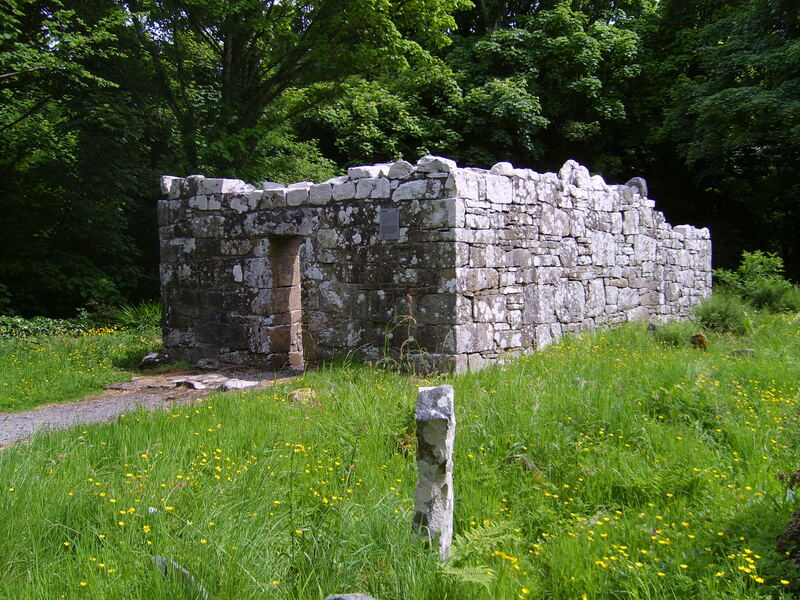 Around the area of Lough Corrib we have the very important 12th century church at Donaghpatrick, four miles east of Headford, which stands on the site of the original 5th century Patrician church. It is held that this church was established as a headquarters for his mission in this area and which became the Ecclesia Dominica Patricii (the principal church of St Patrick), hence the Donagh (Domhnach Pádraig) Patrick, the chief, geographical, historical and central church in that whole area of Maigh Seola. Tradition says that St Patrick journeyed from Cruacha through Dunmore and Kilbannon to Donaghpatrick, then northward crossing the Black River into the territory of Cuil Toladh. The natural ford over which he passed would have been at Shrule, the traditional crossing from Maigh Seola on the south. At Killannin legend has it that St Annin, formerly a druidess at the time of St Patrick, would have been his lover if he had not been so stuck on his celibate Christianity! 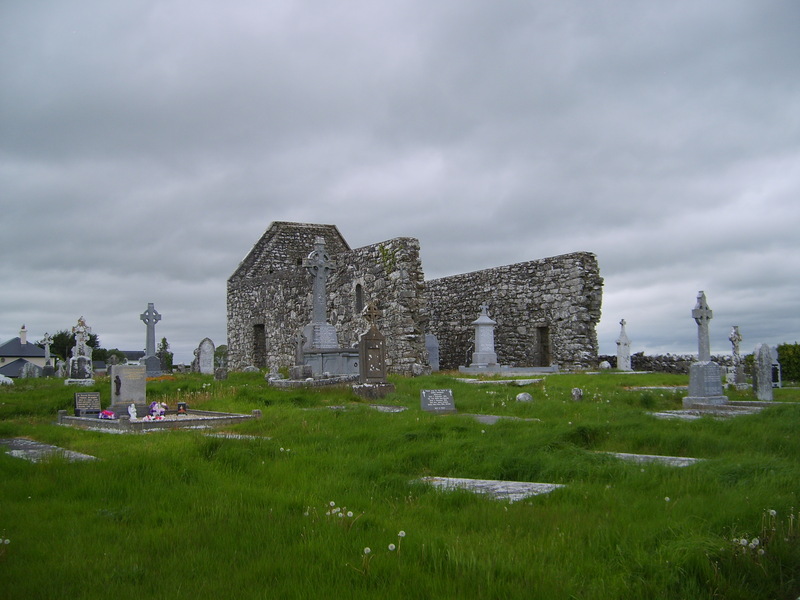 However, one of the most interesting sites in the area contains the ancient ecclesiastical remains on Inchagoill Islandand this is a destination to which thousands of visitors are brought each year by the Luskin family’s Corrib Cruises from both Cong and Oughterard. Principal among these remains is the conserved Early Christian church of St Patrick said to have been built by Patrick and his nephew Lugna, who died on the island (ca 500-501) and whose headstone is of considerable interest. 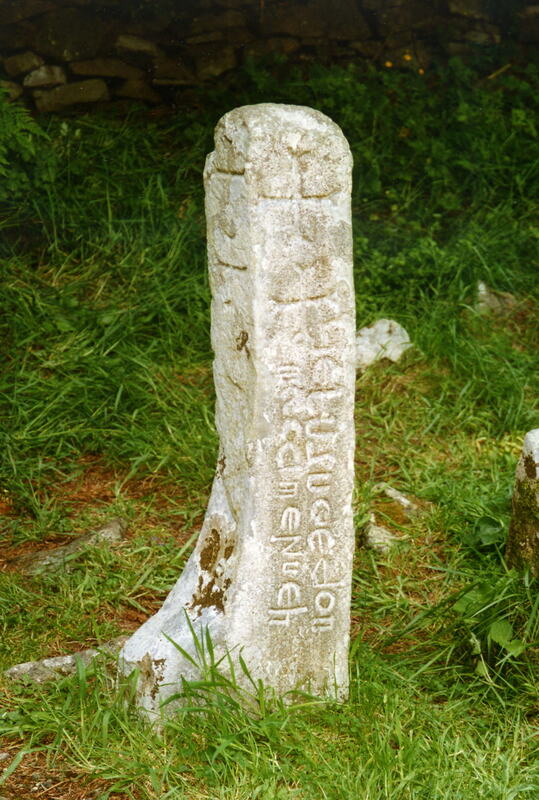 It is probably one of the most fascinating monuments to be found in the Corrib region and the inscription, (said to be the oldest inscription in Roman letters in Europe apart from the catacombs in Rome), reads, “LIE LUGUAEDON MACCI MENUECH, The Stone of Luguaedon Son Of Menuech”. Menuech is almost certain to have been a form of Liamain, which was the name of St Patrick’s sister and Lugna is also reputed to have been St Patrick’s navigator. This monumental stone is a single, four sided obelisk pillar of hard, greyish Silurian stone and perhaps significantly it is shaped like a boat’s rudder. The church‘s nave measures 5.5 m long by 3.65 m wide which is in sympathy with the ancient building ratios of size laid down by Brehon Law. There is a later chancel of 3.5 m long by 2.55 m wide added at the east end. This page was added on 30/03/2012.